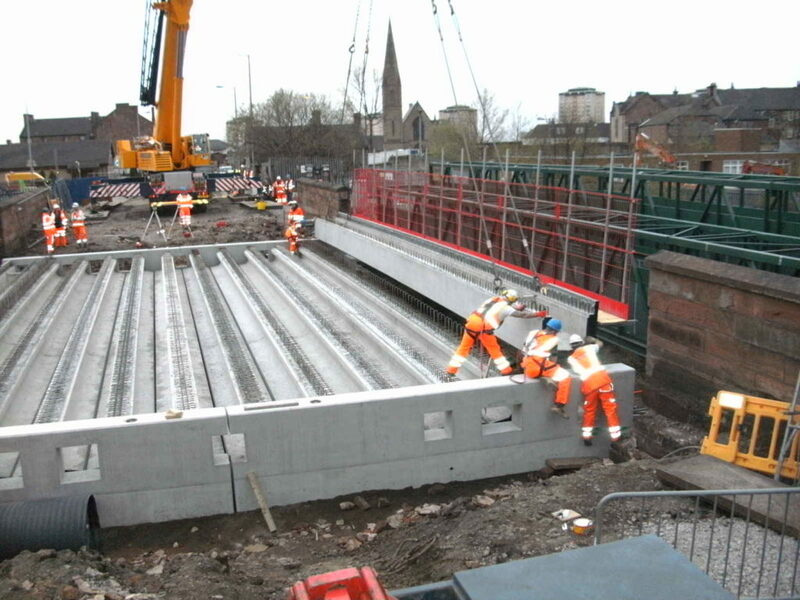 We were awarded the contract to supply all the precast concrete products for the Crosshill Street Bridge Replacement by Morgan Sindall. 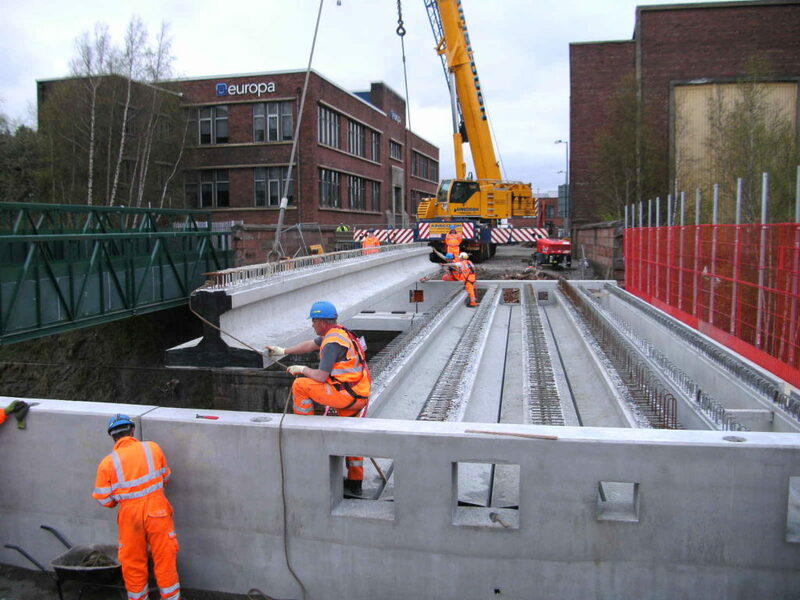 The project involved the replacement of the old steel deck with a new prestressed concrete bridge beam deck consisting of 12 x Banagher MY2 beams, each approximately 18m long. 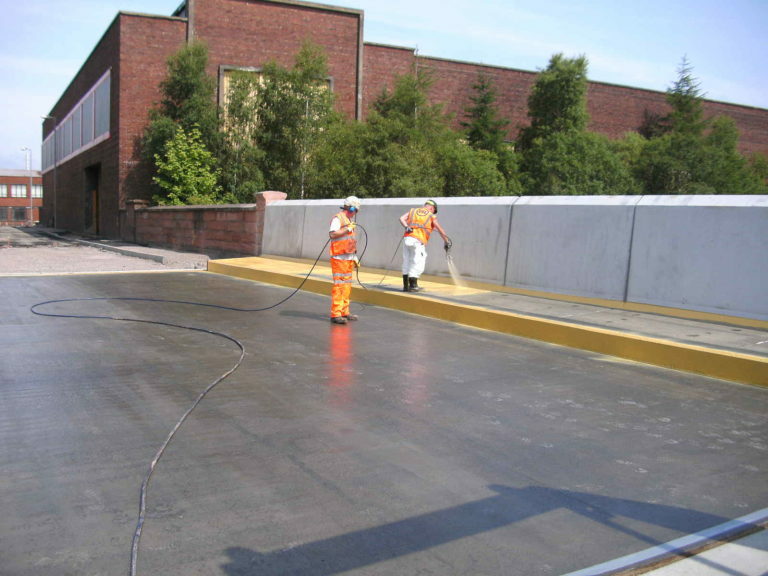 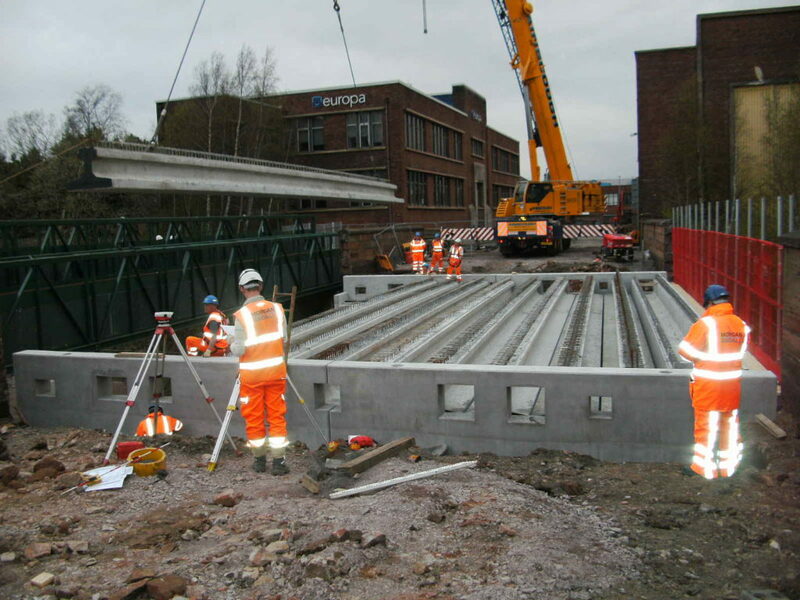 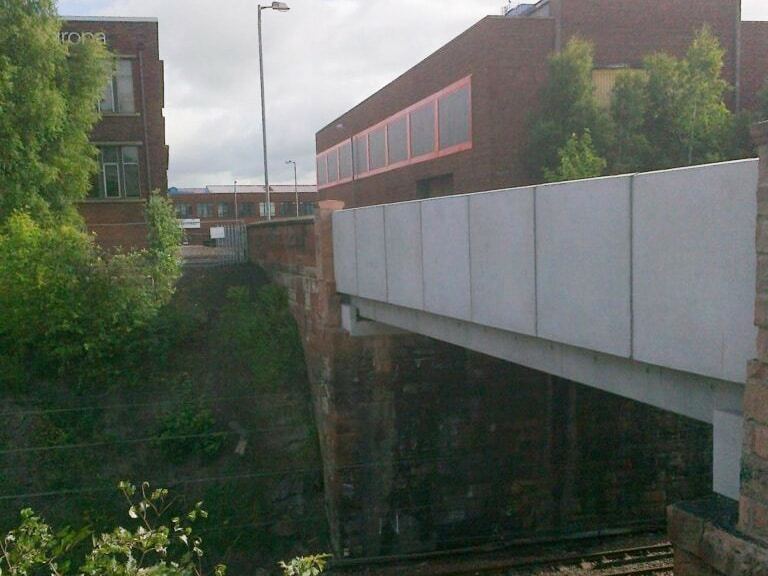 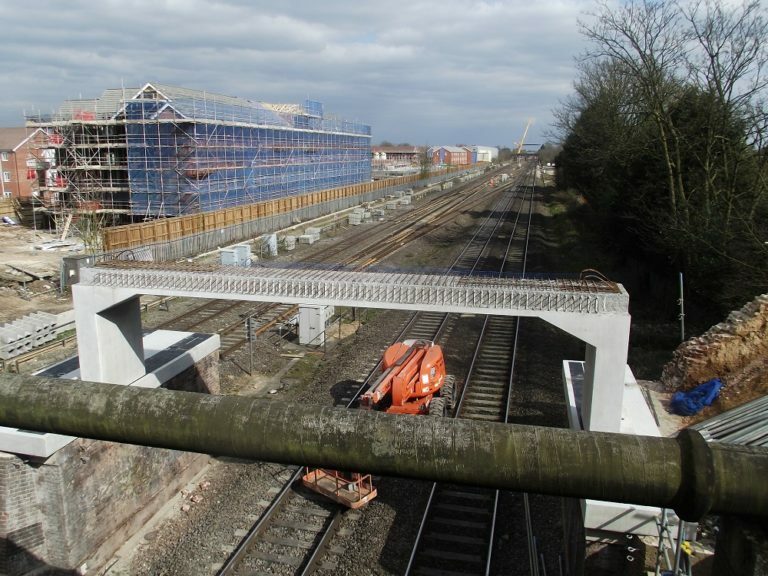 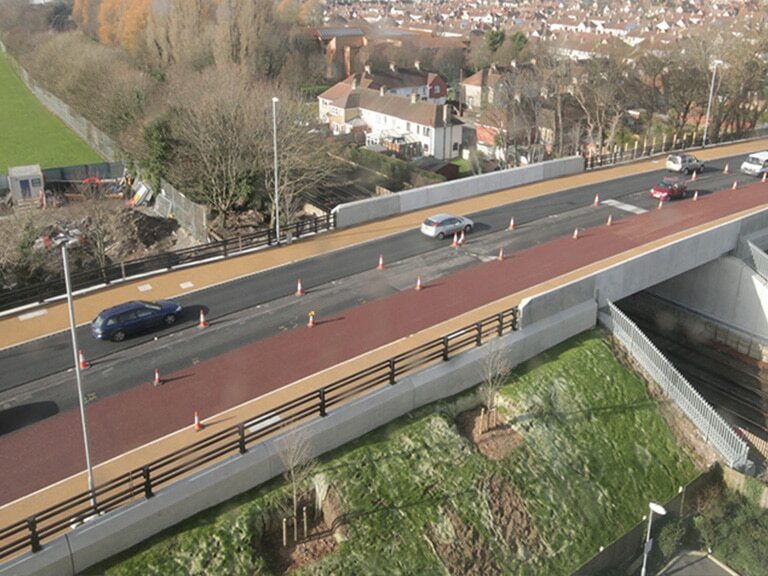 We also manufactured and supplied the precast cill beams for the abutments and parapets. 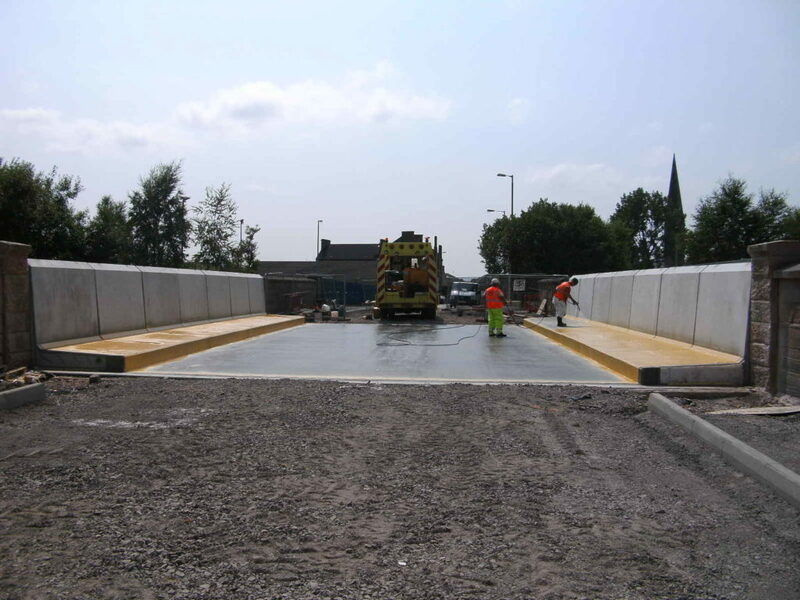 We worked closely with Morgan Sindall on the detailing of the precast concrete elements to improve the buildability of the bridge. 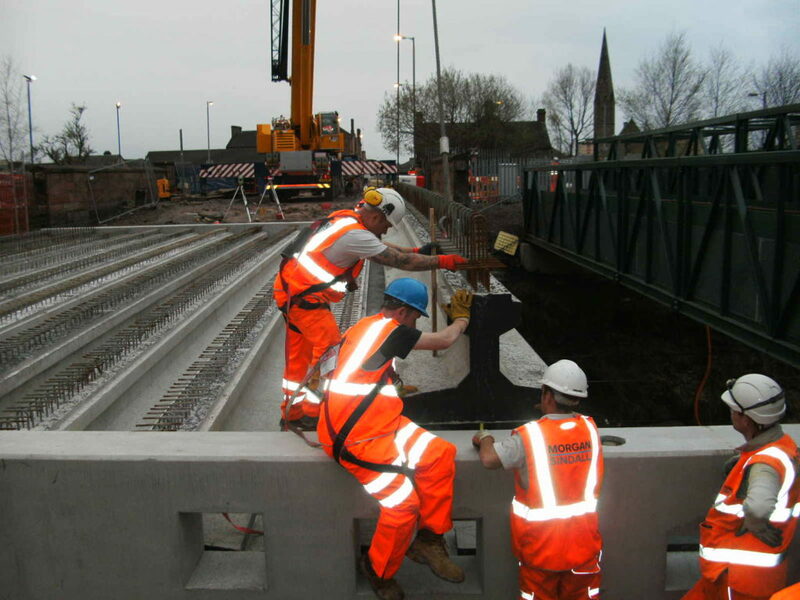 This was an important aspect of the contract as the bridge was erected during a single weekend rail track possession.